New York, NY – January 17, 2019 – BritBox, the subscription video-on-demand (SVoD) streaming service from BBC Studios, the commercial arm of the BBC, and ITV, the UK’s biggest commercial broadcaster, today announces it is celebrating half million (500,000) subscribers, doubling year-on-year, as it ends its 22nd month in the U.S. and 11th month in Canada. The service, home to the largest collection of British streaming content in both countries, was considered the fastest growing subscription on-demand streaming service1 in the U.S. from Q4, 2017 through Q3, 2018. Since BritBox’s U.S. launch on March 7, 2017, the service has exclusively premiered current seasons of Vera, starring Academy Award®, Golden Globe®, and Emmy®-nominated actress Brenda Blethyn (Pride and Prejudice), Maigret, starring BAFTA winner Rowan Atkinson (Johnny English), Hold the Sunset, starring Academy Award and Emmy Award nominee John Cleese (Fawlty Towers), and Bliss starring Independent Spirit Award winner Heather Graham. It also premiered its first original commission, Bletchley Circle: San Francisco, in July of 2018, reviving the franchise to a captivated audience. BritBox continues to add British reality and entertainment staples including QI and Ant & Dec’s Saturday Night Takeaway, seasonal comedies for the holidays such as Click & Collect and Upstart Crow, and factual lifestyle strands Springwatch and Gardeners’ World. Many of BritBox’s hit series are available within hours of their UK broadcast with the service’s “Now” feature including the UK’s highest-rated soaps – EastEnders, Coronation Street, Emmerdale, Casualty, and Holby City – and dramas – Silent Witness, Little Boy Blue, Three Girls, and Cold Feet. 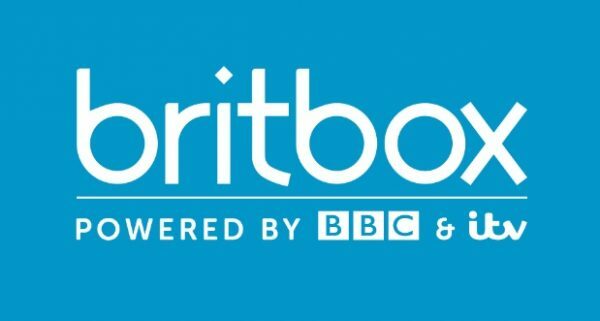 BritBox is available in the U.S. for $69.99 per year or $6.99 per month, after a 7-day free introductory trial at BritBox.com and on Roku®, Apple TV, all iOS and Android devices, and Chromecast. BritBox is also offered as an Amazon Channel for Prime members. In Canada, BritBox is available for $89.99 per year or $8.99 per month, after a 7-day free introductory trial at Britbox.com and on Chromecast, Roku®, Apple TV and all iOS and Android devices. BritBox also offers gifting in both countries.